Nicolites are a major player in the UK electronic cigarette industry. Cartomizer Outlet refills fit Nicolites Electronic Cigarettes perfectly. Just select "Nicolites" when choosing your fitting. If you have been using Nicolites' refills and decide to try Cartomizer Outlet we think you'll be over the moon. 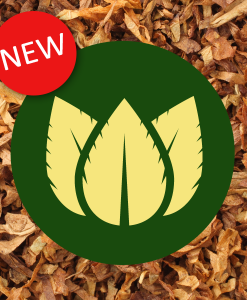 Cartomizer Outlet offers a greater selection of flavours and true natural tastes. Our cartomizers are made in the United Kingdom with natural extracts which makes for a richer taste and clouds of vapour. 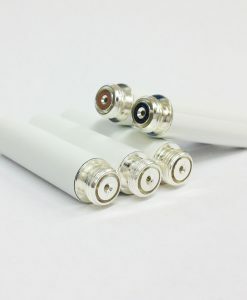 Nicolites Electronic Cigarettes are one of the most popular brands in the UK due to their large marketing budget and availability in stores across the country. Nicolites are based in Birmingham and have recently relocated to a 10,000 sq. ft facility. You may have seen their e-cigarettes advertised on billboards or at football matches. They can even be found on the Birmingham City FC football shirt as their principal sponsor for the 2013-2014 season. A large proportion of Nicolites' sales are disposable electronic cigarettes. As you may know, disposables work out to be considerably more expensive than a rechargeable battery and cartomizers. Cartomizer Outlet refills will fit all Nicolites rechargeable batteries. This includes the Nicolites Rechargeable Electronic Cigarette Starter Kit. Switch to Cartomizer Outlet's compatible cartomizers. Don't forget there is also a bigger selection of flavours at www.cartomizeroutlet.com.